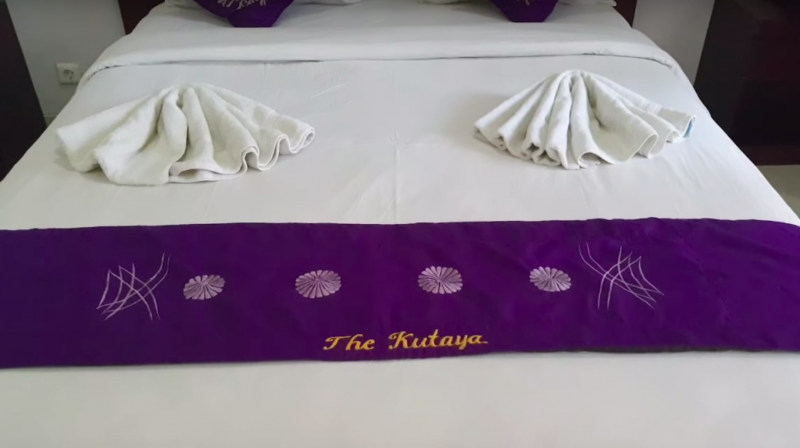 What do you get for US $20 in Bali? 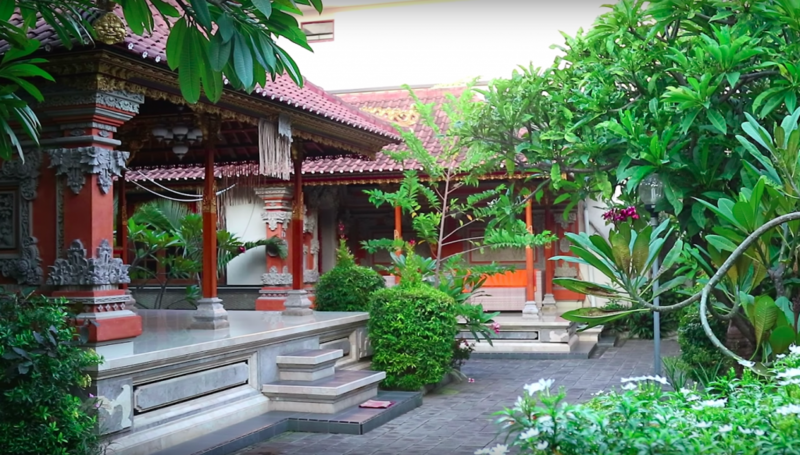 Here’s a look around the guest house we stayed in when we first landed in Bali. We wanted a guesthouse or Hotel that was near to the airport so we could just walk to it, as we were supposed to arrive in Bali late in the evening. Due to the Jetstar debacle we actually landed at a good time in the afternoon so we had a pleasant walk to discover this little gem of a guesthouse. If you plan on visiting Bali GET A $20 AUD Discount with Booking.com.